Episode #288 Part II: Superman Comic Book Cover Dated October 1962: Action Comics #293! Download Episode 288 Part II! ACTION COMICS 293, October 1962, was published around August 28, 1962. It contained 32 pages for the cover price of 12¢. Mort Weisinger was the editor, and the cover was pencilled by Curt Swan and inked by George Klein. 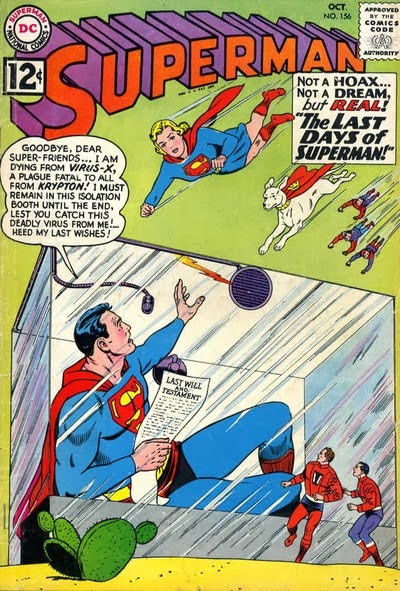 It featured Supergirl in her 13th silver age cover appearance, and two in a row after SUPERMAN 156. - The 14 page Superman story was titled, THE FEUD BETWEEN SUPERMAN AND CLARK KENT, written by Edmond Hamilton and drawn by Al Plastino. This story has been reprinted in SHOWCASE PRESENTS: SUPERMAN vol. IV, and is the first story in that volume. 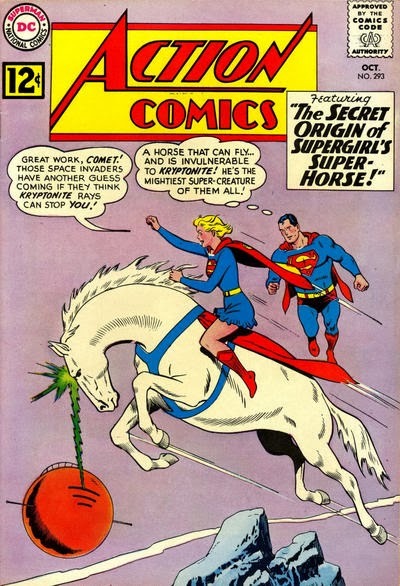 - Supergirl starred in the 11 page story, THE SECRET ORIGIN OF SUPERGIRL'S SUPER-HORSE, written by Leo Dorfman and drawn by Jim Mooney. This story has been reprinted in SHOWCASE PRESENTS: SUPERGIRL vol. II. Elsewhere in DC Comics, 27 titles carried the October or October/November 1962 cover date. Also highlighted in this episode are the ads and other features in this issue, including the METROPOLIS MAILBAG. Next Episode: SUPERMAN FAMILY COMIC BOOK COVER DATED DECEMBER 1959 PART I: SUPERMAN'S PAL JIMMY OLSEN 41! In 2 Weeks: SUPERMAN FAMILY COMIC BOOK COVER DATED DECEMBER 1959 PART II: WORLD'S FINEST COMICS 106! In 3 Weeks: SUPERMAN COMIC BOOK COVER DATED NOVEMBER 1962: SUPERMAN 157! 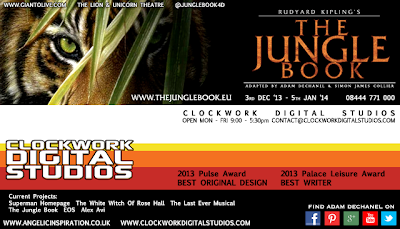 In 1 Month: SUPERMAN 2013 YEAR IN REVIEW! Finally, my condolences go the the family of golden and silver age of comic book artist Al Plastino, who died on Monday, November 25, 2013. He was born on December 15, 1921, and died a few weeks before his 92nd birthday. Episode #288 Part I: Superman Comic Book Cover Dated October 1962: Superman #156! Download Episode 288 Part I! SUPERMAN 156, October 1962, was published around August 2, 1962. It contained 32 pages for the cover price of 12¢. Mort Weisinger was the editor, and the cover was pencilled by Curt Swan and inked by George Klein, featuring the book length story, THE LAST DAYS OF SUPERMAN, which was 25 pages long. This story has been reprinted in LIMITED COLLECTORS' EDITION C-52 THE BEST OF DC (released on July 7, 1977), SUPERMAN IN THE SIXTIES, SUPERMAN: THE GREATEST STORIES EVER TOLD vol. I and SHOWCASE PRESENTS: SUPERMAN vol. III (the final story of this volume). - PART II: THE SUPER-COMRADES OF ALL TIME (8 pgs.). - PART III: SUPERMAN'S LAST DAY OF LIFE (8 pgs.). 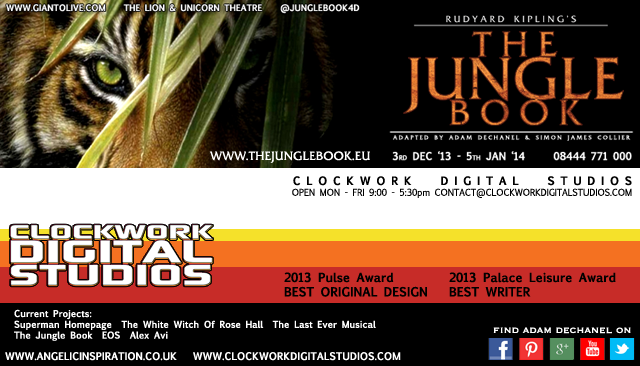 Also highlighted in this issue are the other ads and features in this issue, including the METROPOLIS MAILBAG. Next Episode: SUPERMAN COMIC BOOK COVER DATED OCTOBER 1962 PART II: ACTION COMICS 293! In 2 Weeks: SUPERMAN FAMILY COMIC BOOK COVER DATED DECEMBER 1959 PART I: SUPERMAN'S PAL JIMMY OLSEN 41! In 3 Weeks: SUPERMAN FAMILY COMIC BOOK COVER DATED DECEMBER 1959 PART II: WORLD'S FINEST COMICS 106! In 1 Month: SUPERMAN COMIC BOOK COVER DATED NOVEMBER 1962 PART I: SUPERMAN 157! The final episode of the year: SUPERMAN 2013: THE YEAR IN REVIEW! Episode #287 Part I: Superman Family Comic Book Cover Dated November 1959: World's Finest Comics #105! WORLD'S FINEST COMICS 105, November 1959, was published around September 3, 1959. It contained 32 pages for the cover price of 10¢. The editor was Jack Schiff, and the cover was pencilled by Curt Swan and inked by Stan Kaye. - The 13 page Superman / Batman story was titled THE ALIEN SUPERMAN, written by Bill Finger and pencilled by Curt Swan. According to Mike's Amazing World Of DC Comics, Charles Paris was the inker, but the Grand Comic Book Database lists Sheldon Moldoff as the inker. This story has been reprinted in WORLD'S FINEST COMICS ARCHIVE vol. 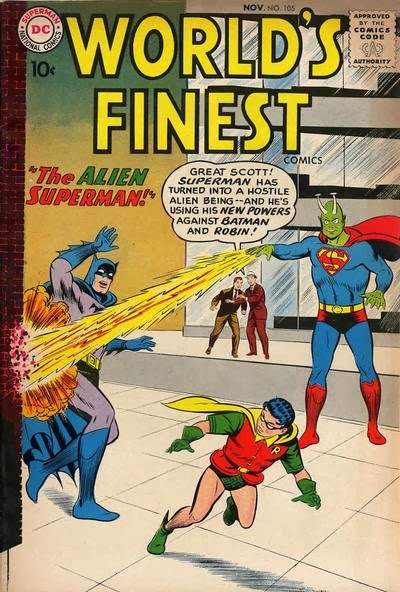 III and SHOWCASE PRESENTS: WORLD'S FINEST vol.. I. - Tommy Tomorrow starred in the 6 page story titled THE RECKLESS ROOKIE, written by Otto Binder and drawn by Jim Mooney. - Green Arrow and Speedy starred in the 6 page story titled THE MIGHTY MR. MINIATURE, written by Ed Herron and drawn by Lee Elias. This story has been reprinted in SHOWCASE PRESENTS: GREEN ARROW vol. I. Also highlighted in this episode are the ads and other features of this issue. 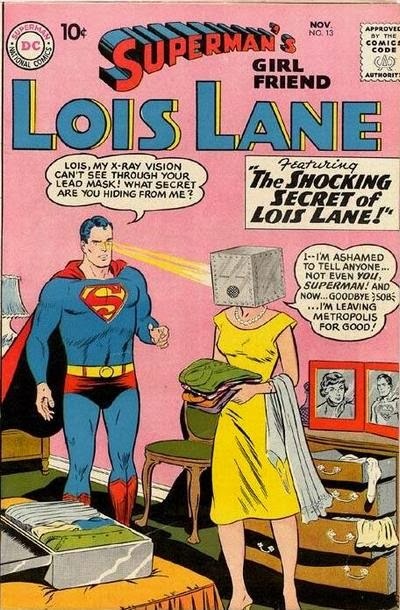 Next Episode: SUPERMAN FAMILY COMIC BOOK COVER DATED NOVEMBER 1959 PART II: SUPERMAN'S GIRL FRIEND LOIS LANE 13! In 2 Weeks: SUPERMAN COMIC BOOK COVER DATED OCTOBER 1962 PART I: SUPERMAN 156! In 3 Weeks: SUPERMAN COMIC BOOK COVER DATED OCTOBER 1962 PART II: ACTION COMICS 293! On Sunday, November 3, 2013, legendary comic book artist Nick Cardy passed away at the age of 93. I had the pleasure of meeting Mr. Cardy at the 2013 MegaCon in Orlando, Florida. I attended his two panels, which I recorded and posted as EPISODE 218 PART IV: TITANS FOREVER! PANEL! and EPISODE 218 PART VIII: NICK CARDY: THE ARTIST AT WAR PANEL! I posted clips from his second panel, where Mr. Cardy discussed how he got started in the comic book industry with moderator and editor Renee Witterstaetter, at the beginning of this episode. Copies of his book, NICK CARDY: THE ARTIST AT WAR were still available at the time of this recording. Renee Witterstaetter's tribute to Mr. Cardy can be found here.